The former Philleigh (Wesleyan) Old Chapel lies on the outskirts the village, on the right-hand side in the King Harry Ferry direction. It is also known as Lemon Chapel (Old Chapel) in deeds from the Lemon Family in 1838, but was sold on 7 June 1882. Maps show a small Methodist chapel here which was no longer marked by 1908. 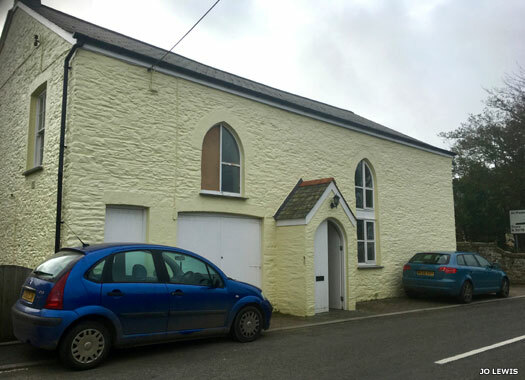 It combined with Treworlas Chapel, moving to the new White Lanes Chapel. The building is now the semi-detached Lemon Chapel cottage. 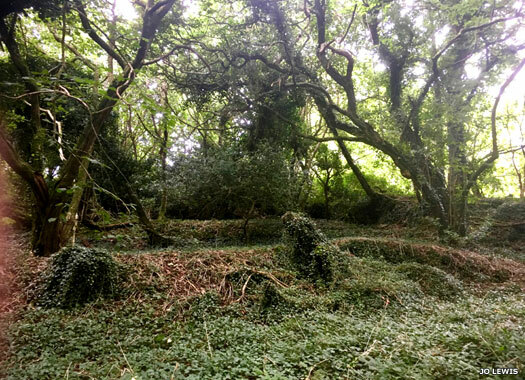 The former site of the Old Chapel can be found in Chapel Wood, close to King Harry Ferry. 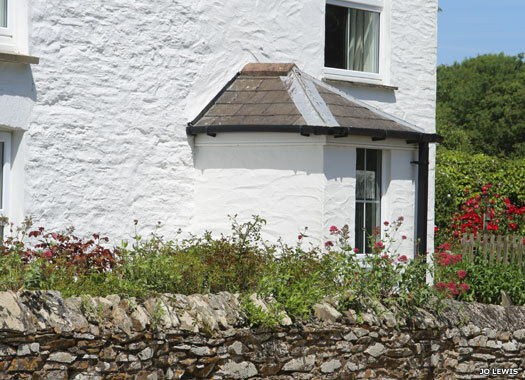 From the crossing on the Roseland side take the first signposted left turn to Tolverne Cottage. As the road heads into the woods there is a faint track into the woods which is where the chapel is on old maps, not far from a natural spring there. This could be the 'Chapel of St Mary and King Henry' of 1528, built to commemorate the Lancastrian King Henry VI who was murdered in 1471. 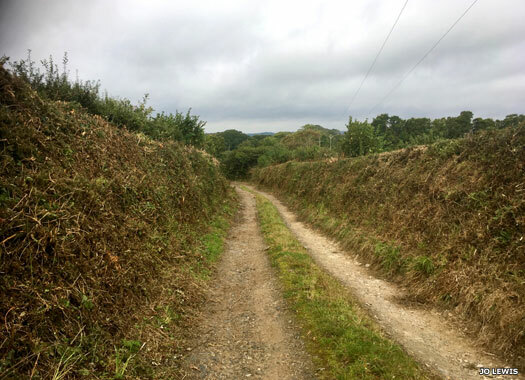 Along with its equally lost house, the site of Rosecassa Old Chapel can be reached by taking the road up the hill from King Harry Ferry (Roseland side), and bearing sharp right at the bend. Then turn right and the track down to Roscassa is on the right. The chapel was at the end of this lane. Roscassa House (the origins of the present farm) belonged to a Mr Barton, with chapel attached. There may also have been a burial ground, with bones being excavated in 1762. St Just (Wesleyan) Methodist Chapel is on Chapel Terrace, on the left-hand side of the B3289 on the northern outskirts of St Just Lane (also known as the 'Lane') when heading there from King Harry Ferry Road. The chapel was built by the Wesleyans in 1817, along with a Sunday School. The chapel then became St Just in Roseland Methodist Church in 1932 at the Methodist union. The chapel was closed in 1992 and was later converted into a private dwelling. 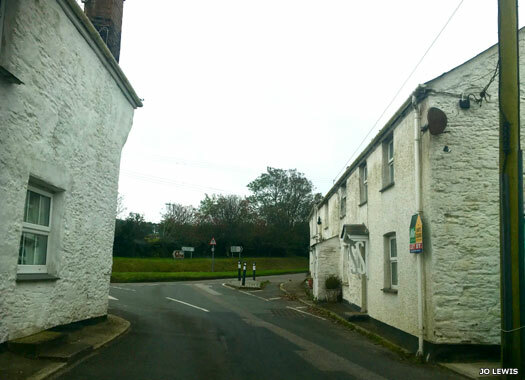 St Just in Roseland Old Chapel was sited in St Just Lane, opposite the modern B3289/A3078 junction (shown here, overlooking the old site). There are several references to an old chapel in this parish at 'Lane', and there is no other Lane in this area. A map of 1888 pinpoints the chapel here, as does another of 1892-1905. The same site may originally have served as a chapel of ease, with human bones dug up from the site and an adjoining field called Chapel Close. 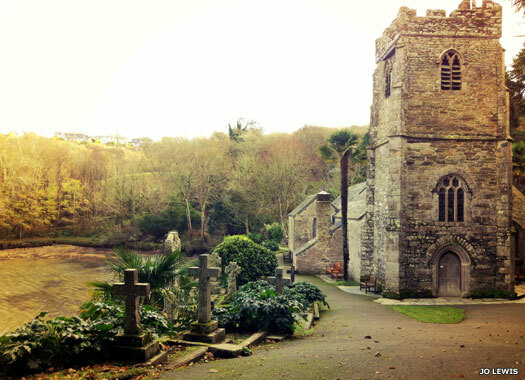 The beautiful Grade 1 listed St Just in Roseland, perches on the edge of a tidal creek, beside the Carrick Roads on the Fal Estuary, just outside the main village of St Just in Roseland. 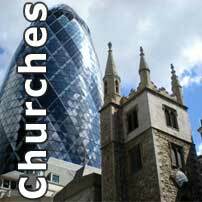 The church was founded in AD 550 in honour of St Just the Martyr, probably not much more than a wooden cross under a sacred tree. The current church building dates to the thirteen century. It was consecrated in 1216 and restored in 1872. New pews and the pulpit and reredos were provided.